To kick off 2018 (I know it’s a few weeks in ?) we’re giving away a UE MEGABOOM!!! 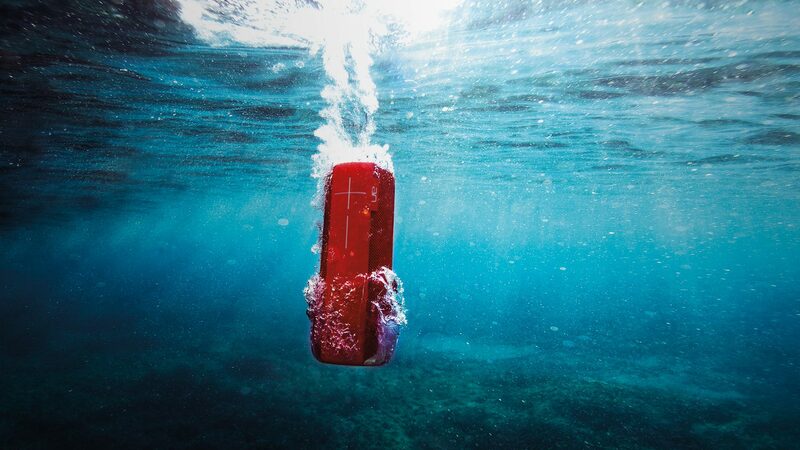 The UE MEGABOOM is the ultimate companion to any photographers bag of tricks. 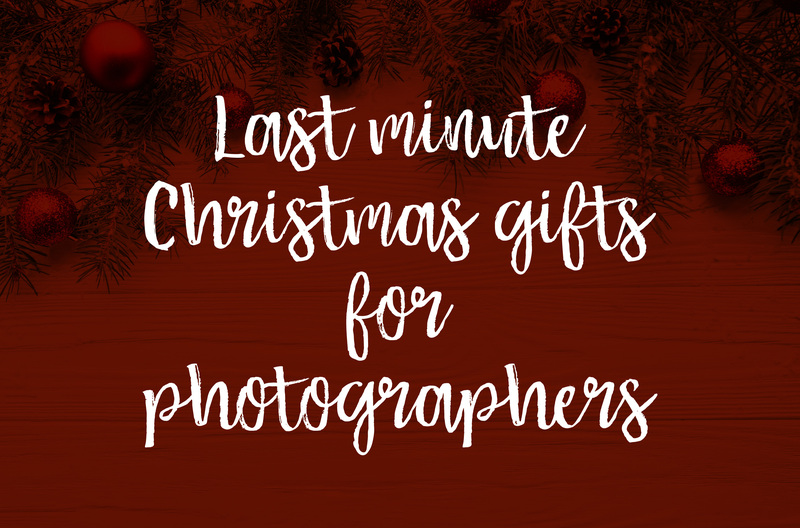 Whether you pop it in your camera bag along with your camera and lenses and head out for your shoot, or you keep it stashed on your desk in your office. Either way, you will want to win this to add your shot kit. The UE Boom has become my favourite thing to take on shoots this season. We all have the usual bag of tricks like jokes, epic dance moves and go to poses up our sleeves to get our clients to relax during the sessions, but music has been a great accompaniment. Either play it from your phone, studio speakers, your laptop or the awesome MEGABOOM that you might win. Bridal portrait sessions work great with music. The classic dance songs like Living on a Prayer by Bon Jovi or Thriller by Michael Jackson will surely relax your bridal party and get them moving. Everyone can’t keep still when those classics come on, the urge to tap your foot at least is too strong. Just wait until “WOAH” starts playing in Living on a Prayer, no one can resist the arm going up and singing to the sky. Living on a Prayer also works for group photos too because every generation knows it ? Family sessions are also a great session to take music along to. Create a playlist that has the latest kids music. Parents might cringe at you because they’ve heard it a thousand times already, but the kids will love it. When music plays children love to shake their tushies, it also provides laughs for the parents, helping them to relax as well. Derrick Ruf says “shooting without music is like starting your day without caffeine”. You can check out the awesome article he wrote on Fstoppers explaining the benefits of music on a shoot. As a creative, it is a guarantee that music will be playing while you are working. 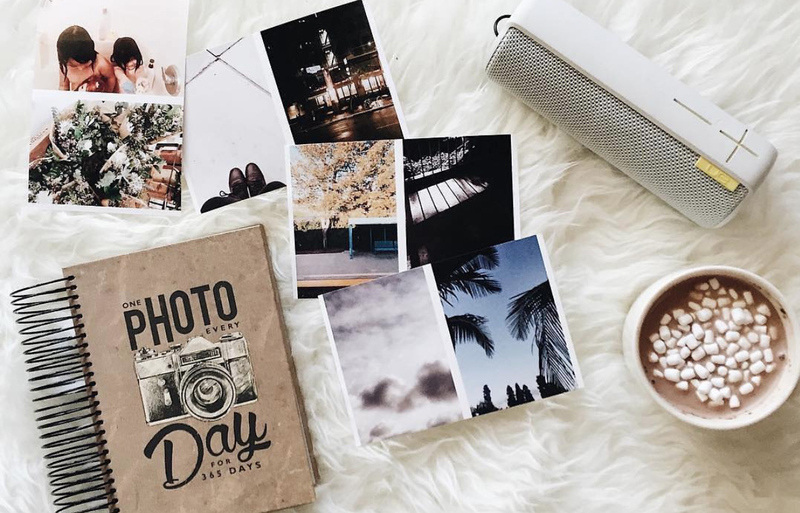 Be it while you’re editing, doing your accounts, updating your website or emailing your clients, music seems to keep you from procrastinating on Facebook (will it does for me). It sets the tone of the office and can either invigorate you to do more or make you want to go and have a nap, so choose the right playlist :). A few photographers have public Spotify playlists that you can listen to. Ben Sasso has a playlist called “Shoot”. This is the playlist he plays while shooting, and so many other photographers have benefitted from it too. He also has a playlist called “Me With You” which has inspired some of his work. Jonathan Suckling’s “The ultimate wedding dancefloor playlist, results guaranteed” is an upbeat playlist which is great for getting through your editing, it’s my go to playlist at the moment. 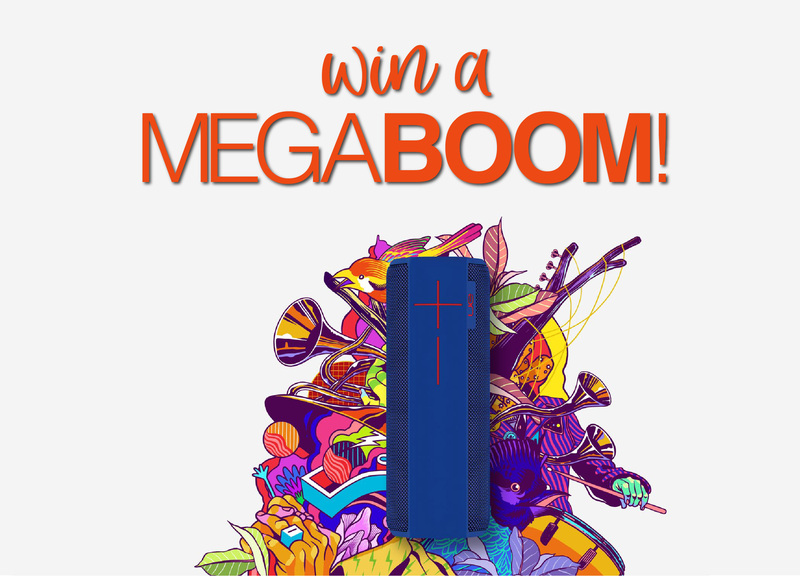 So get your music playing and head to our Facebook and Instagram pages to enter the draw to win the MEGABOOM, you know you want it 😉 Also if you purchase one of our products before the 25th of January 2018 you will get an extra five entries in the draw.